Stanley Paving is your paving specialist in the East Auckland area. 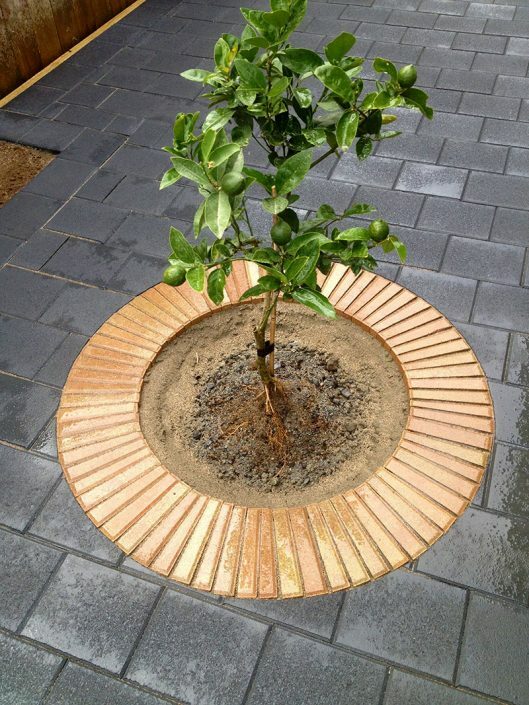 With 20 years experience in the paving industry, we have the expertise to transform any outdoor area into a functional, beautiful space. 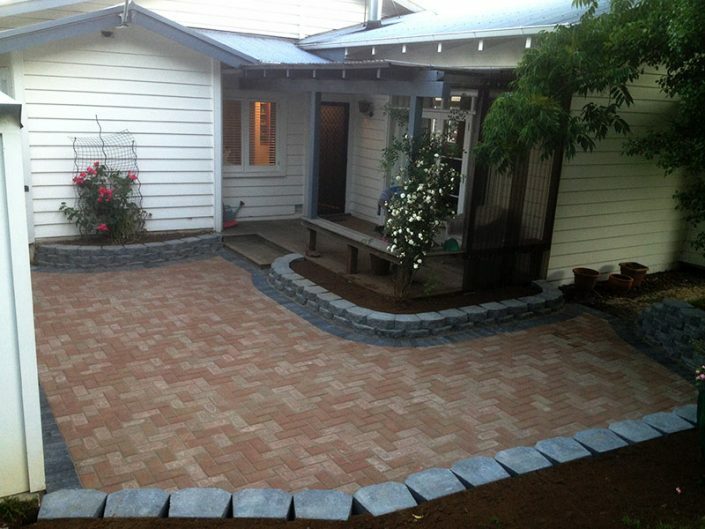 We can advise on the best paving products including turf blocks, grass pavers or paving for your driveway, patio or path. 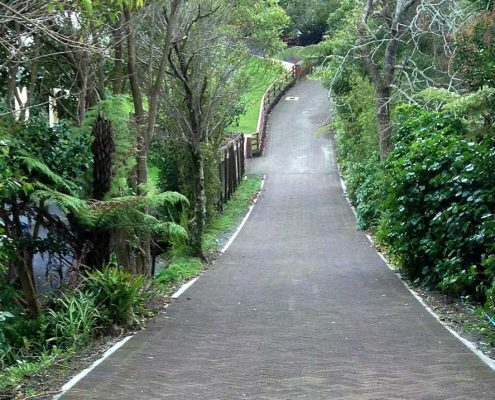 Stanley Paving is a reliable and trustworthy contractor who will assist with any size paving project whether it be developing a new area or repairing an existing one. 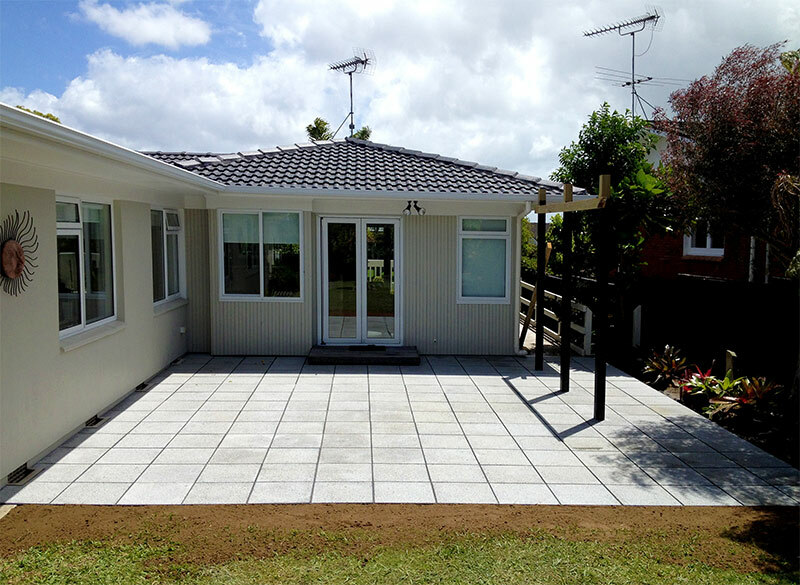 Paving will add value to your property and will create a more practical and useable space at any residential or commercial property. Should you have any paving requirements or would like some advice regarding a particular project, please contact us to request a free on-site quote. 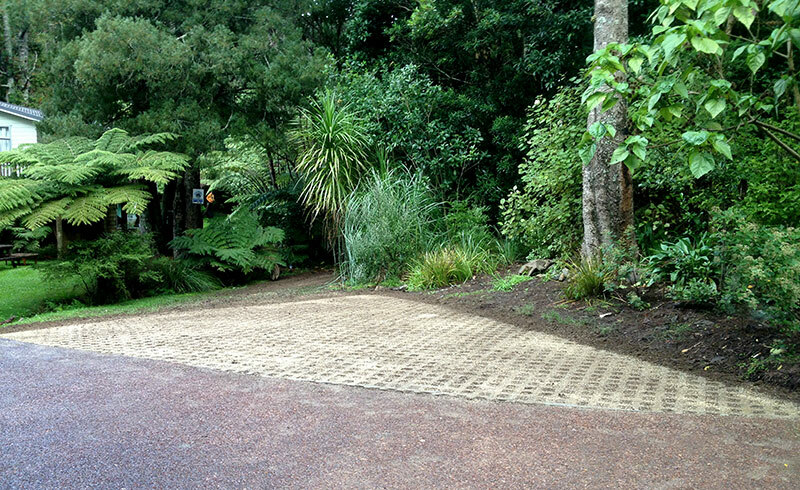 Stanley Paving can assist you with any new driveway or add additional paving to create extra parking for your vehicle or boat. We are also specialists in repairing and relaying any size driveway that requires maintenance or full restoration. 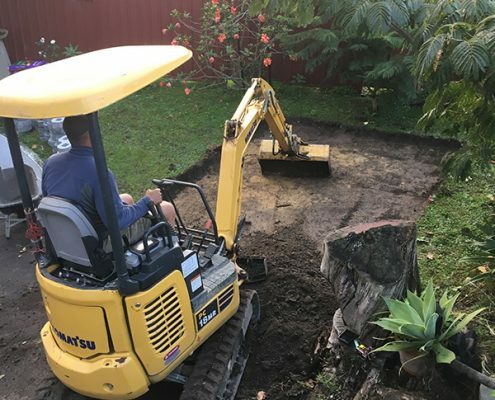 We bring an experienced team and the necessary equipment required to complete all projects through from the initial excavation to the final installation of pavers. 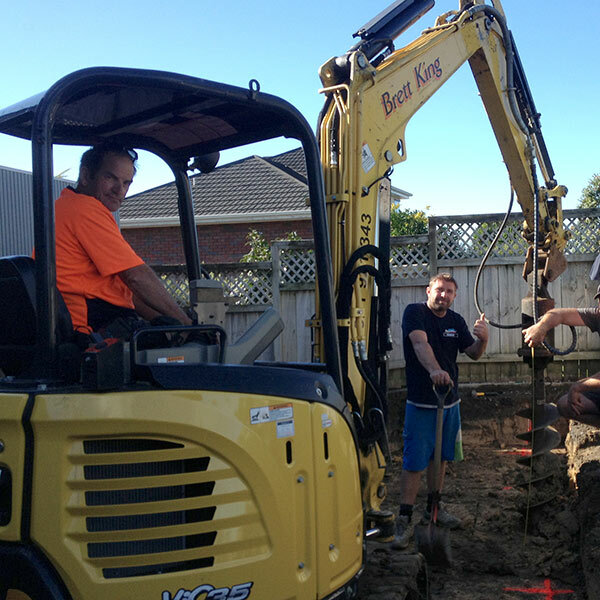 With attention to detail our goal is to install long lasting installations. 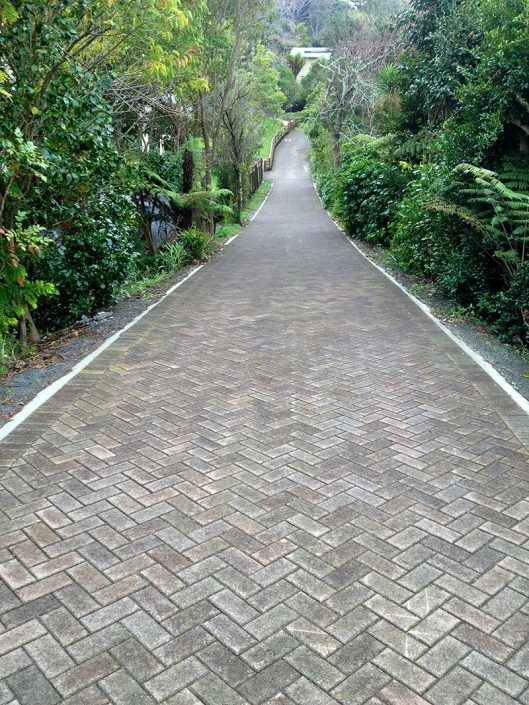 As well as the colours and design, Stanley Paving consider the technical aspects, functionality and practicality of the pavers used. 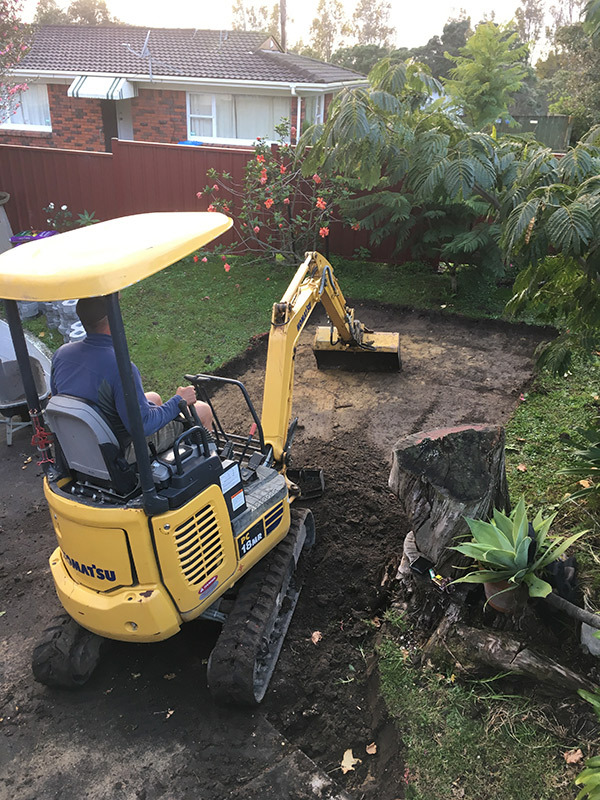 The benefits of paving are ongoing and include maximising your space, adding value to your property and increasing the quality of your lifestyle at home. 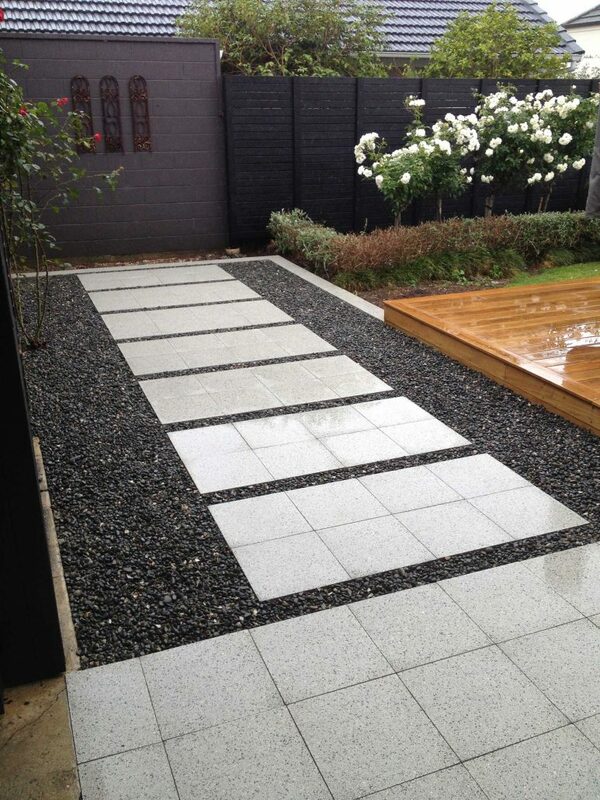 We will advise you on the variety of paving options available and will discuss an integrated plan to match the use, layout and over all look you want to achieve for your area. 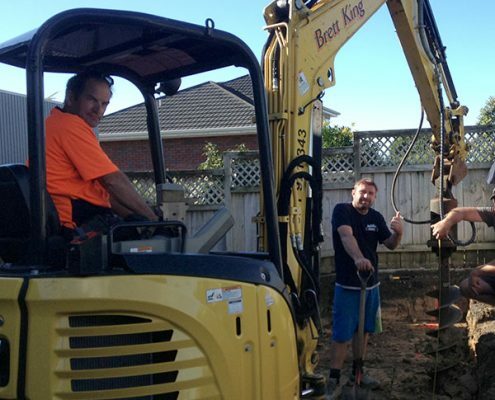 We are licensed digger operators and can arrange digger hire for earth removal and carry out any site works as necessary. 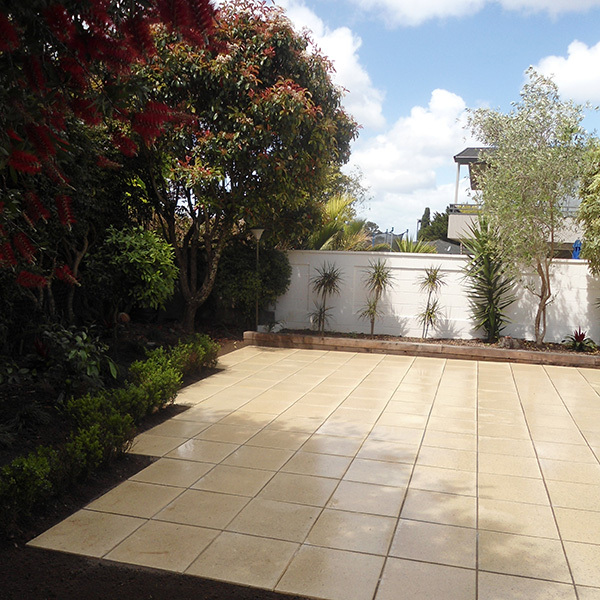 We guarantee all safety precautions are taken and your property will always be left clean, tidy and ready to use. We cover but are not limited to these areas. For areas outside of the greater Auckland area, please contact us for a quote.